Located between St. Helena and Hunting islands, Harbor Island occupies a land of 1,400 acres in Beaufort Country, South Carolina. 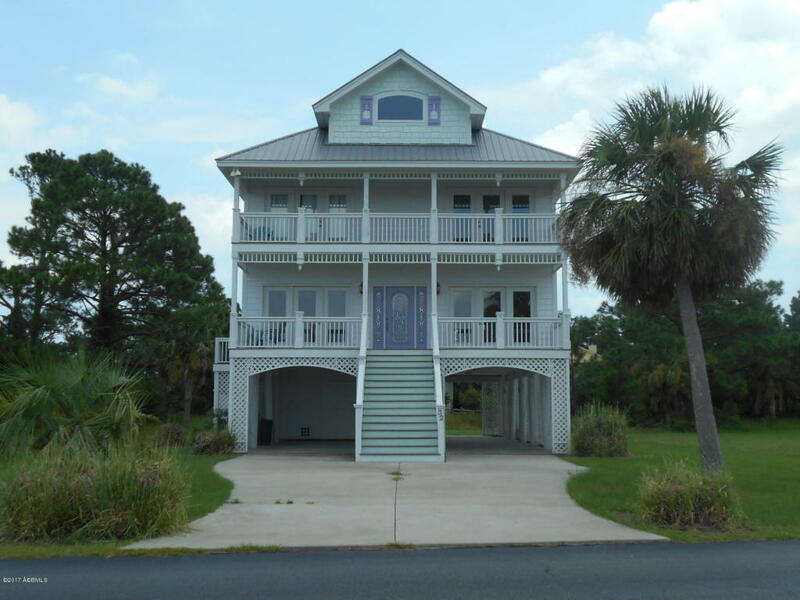 Harbor Island is home to a small group of people; however, most of the people see it as a vacation point and come here to enjoy hunting in a State Park, the beautiful resort of Fripp Island, and the historic attractions of Beaufort. The Island offers diverse wildlife, beautiful, relaxing beach, and affordable homes. Harbor Island was mainly used as hunting grounds till the 1930s, and there were only a few people who adopted residence here. Afterward, the US Highway 21 was built which paved the way to connect St. Helena Island with Hunting Island State Park. Moving forward, the developmental work in the Island started when Fripp Company bought the majority of the area of the Island and started doing residential and resort community projects. The Hunting Island State Park comprises the entirety of the famed Hunting Island and is a family-friendly beach destination with a big reputation. As the most visited state park in all of South Carolina, the 5,000-acre undeveloped barrier island feels surprisingly isolated, and even on a busy summer day, visitors will find a stretch of sand or a quiet nature trail to call their own. Opened in 1935, Hunting Island State Park is a well-famed hunting spot with a family-friendly beach destination. The Park is a favorited vacation spot for people who want space from a busy and hectic city life and enjoy the natural beauty of the beach. According to an estimate, around 1.2 million people visit this park annually from all across the country. With natural beauty and careful conservations, the place has garnered a good reputation. The park also offers a large playground, a beach volleyball court, tennis court, fitness center, and plenty of kayaking options making it worth a visit. Other tourist and vocational spots within the park include Johnson Creek, surf fishing and crabbing, various water sports and the inner-island lagoon, which is famous for its seahorses and barracudas. Considering all the amenities and features of the Island, visitors and tourists would want to give it a visit and reserve a campsite for a couple of nights or even a full week to enjoy the beauty, amenities, and wildlife of the park. If you are trying to find the best real estate, then you are going to need a realtor who can get all the right answers and find the best rates! We have been working in the area for several years and will stop at nothing to get the ideal house for you and your family! Century 21 has been helping people find their houses for several years. With our experience, training, and listings, we are the best resource for you to find your future dream home! Looking for a house can be incredibly difficult. Between finding the right house for your wallet and finding the best house for your future can often be a difficult decision. With a realtor, we can find the best house for you! As Realtors, we have been working in South Carolina for several years. In our time here we have seen all sorts of houses and apartments come and go. If you are truly invested in buying or renting a house, you need to give us a call as soon as possible. We can get you up and run in no time at all! 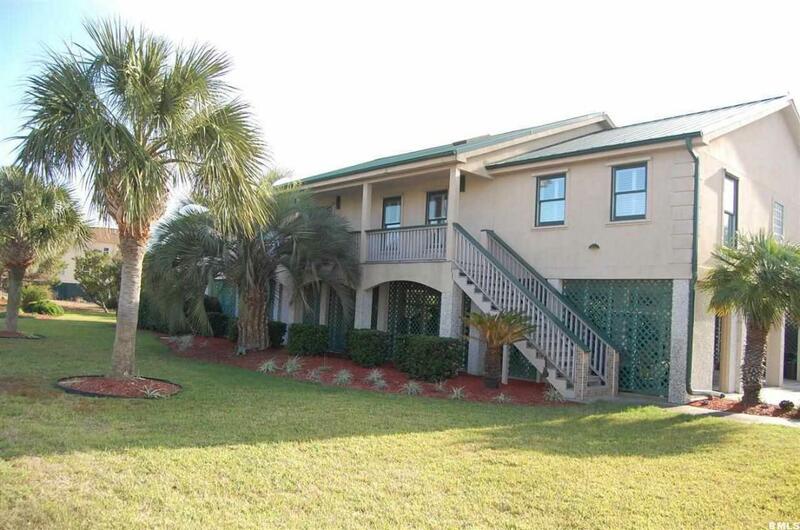 We have been in the area for several years and in that time have helped out numerous people move to Harbor Island. If you are looking for the next big thing in real estate give us a call right away!